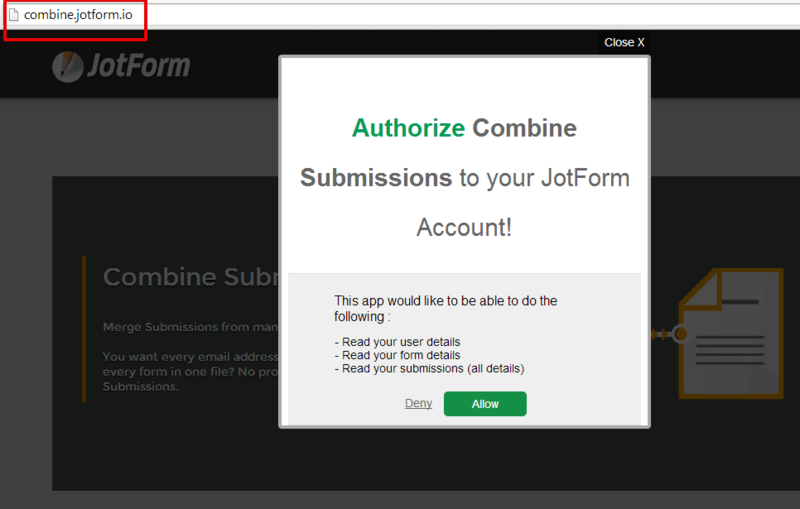 When I login and go to the combine submissions app, it tells me that "this form has no fields". This has happened a few times and with a few different user accounts. Please explain what the issues is. 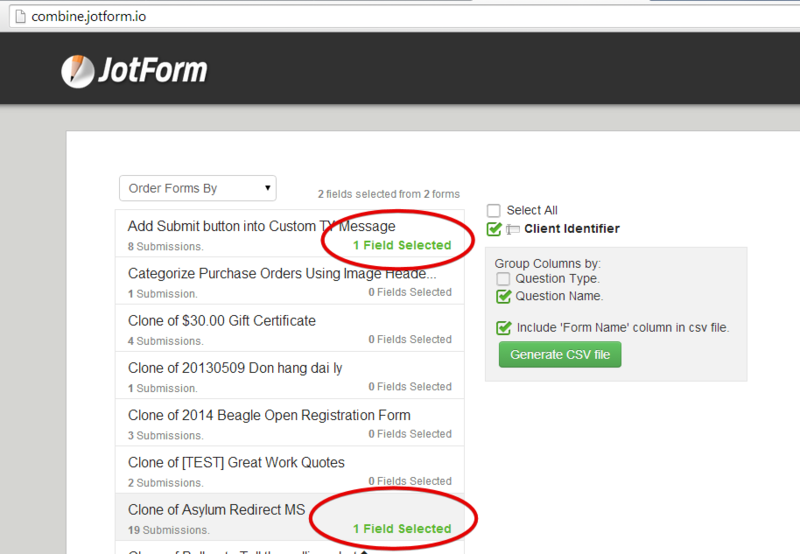 I just made a test using the App http://apps.jotform.com/app/combine_submissions and it was working just fine. Can you please retry while already logged in to JotForm. If issue persist, can provide us a screenshot of the error/message when you encounter it. You can follow the guide here on how you can upload screenshot on your reply message.